Cultural References in Fashion: Reverent or Racist? 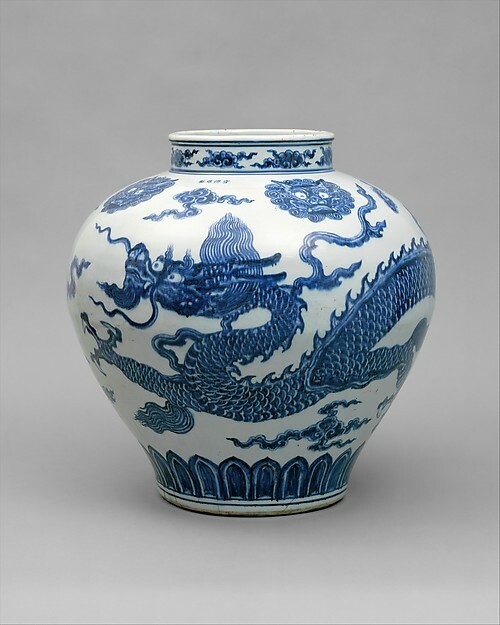 Different cultures have long provided inspiration to designers. Whether it is jewelry indiginous to an African tribe, patterns influenced by American Indians, or that certain “je ne sais quoi”of French style, designers often borrow ideas from the world at large. Recently, there seems to be a barrage of scrutiny placed on every sartorial choice and its social acceptability. Where a designer might set out to pay homage to the beauty of a cultural icon, inevitably, it ends in a public apology for offending said culture. Have we gone too far? Has society become so politically correct, that we can no longer reference elements of traditional dress with out being considered racist? Recent examples of this backlash include Karl Lagerfeld’s Chanel collection which included Native American headdresses, and Victoria’s Secret’s war bonnet and lingerie runway look, for which both companies issued apologies. Katy Perry’s performance in giesha garb also garned severe criticism. Tonight, the fashion world will decend on the Metropolitan Museum of Art in New York City for the annual Met Ball, celebrating the opening of the latest Costume Institute’s exhibition. This year, the exhibition is entitled ” China Through the Looking Glass,” and explores how haute couture and avant garde fashion has been influenced by China. 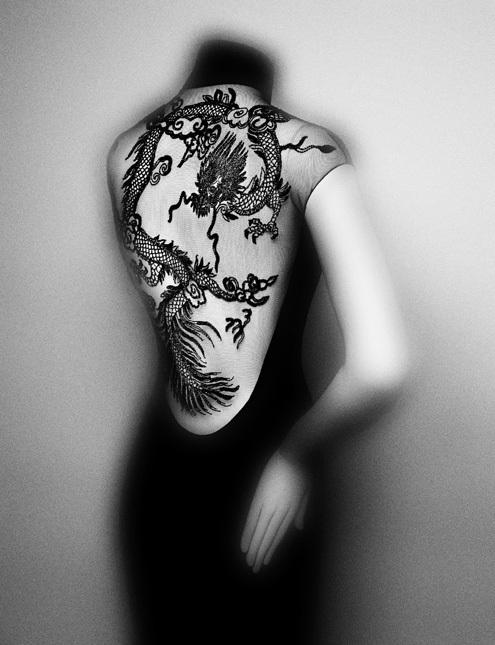 In a collaboration between the Costume Institute and The Department of Asian art, the installation will juxtapose fashion with Chinese costumes, art,porcelains,painting and film. Typically, the theme for the festivities are reflected in the attire of the attendees, all of whom are personally vetted by Vogue’s editrix, Anna Wintour. It will be interesting to see how the fashion flock interpret the Chinese theme without stepping on anyone’s cultural toes. Wearing a dress made of traditional Chinese silk jacquard could be percieved as a good choice, while wearing chop sticks in your hair ala Suzy Wong; not so much. It will be interesting to see how celebrities and their stylists interpret the theme. We will be watching closely to see who nails it, and who makes the ultimate faux pas. Stay tuned tomorrow when we rehash the best, the worst and the most offensive looks on the Met Ball red carpet. 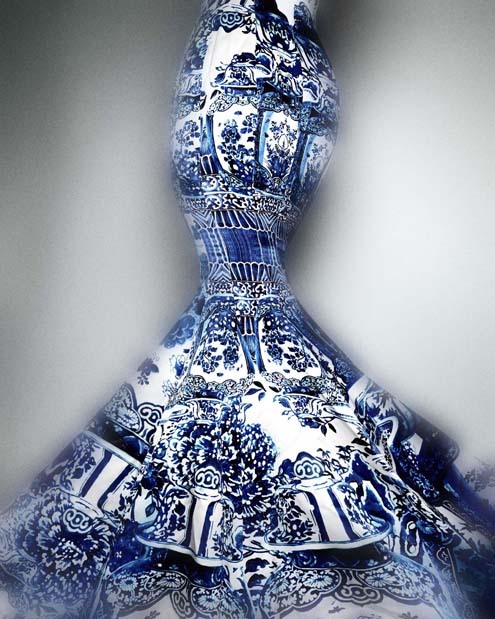 China Through the Looking Glass opens to the public on May 7, 2015. This entry was posted on May 4, 2015 at 6:39 am and is filed under fashion. You can follow any responses to this entry through the RSS 2.0 feed. You can leave a response, or trackback from your own site.